Post Tagged with: "Villa del Palmar Flamingos"
A vacation at Villa del Palmar Flamingos timeshare offers an experience of a lifetime, and if you’re a timeshare owner, it’s an experience you can have over and over again! Timeshare membership with Villa del Palmar will make sure that your Mexican vacation is truly heavenly as you’ll enjoy all of the privileges of a Villagroup timeshare member in the most stunning surroundings this world has to offer. Villa del Palmar Flamingos timeshare membership is great value for money; in fact, it is considered one of the best value opportunities in Mexico! The accommodations on offer are generously sized, well furnished and decorated to a high standard, not to mention that they will, largely, look out on to the pristine sandy beach of Banderas Bay. Every suite is finished to the highest possible standard to ensure that you feel completely at home! Located in Nuevo Vallarta, Villa del Palmar Flamingos timeshare resort is a short journey by taxi to the International airport, and is renowned for the outstanding beauty of its beaches. The choice of activities available to those who visit is also quite remarkable; whether you want to go horseback riding, parachuting, zip-lining or take a jungle tour, Nuevo Vallarta has what you want. When you take a vacation at your Villa del Palmar Flamingos timeshare in Nuevo Vallarta, you can be sure that you won’t be disappointed. 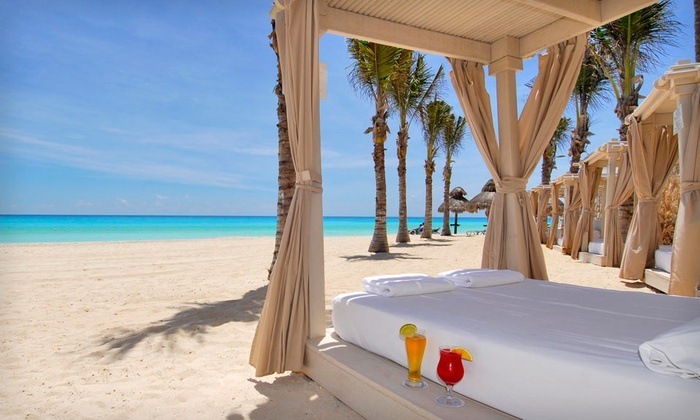 You’ll be staying in a top notch resort with world class facilities such as open air swimming pools, a spa and fitness centre, and some great dining opportunities. In fact there will also be free activities, run by the resort, to keep your little ones entertained if you wish to stay on site for most of your vacation. It is for these reasons that TripAdvisor ranked Flamingos as one of its top 25 family resorts in Mexico for 2014. Need more reasons to choose Villa del Palmar Flamingos timeshare? Check out their website. Knowing which time share companies are the most trustworthy can be more difficult than deciding where you want to purchase your time share. Villa del Palmar resorts are developed and operated by The Villa Group, one of the longest standing timeshare companies in Mexico (nearly 30 years). 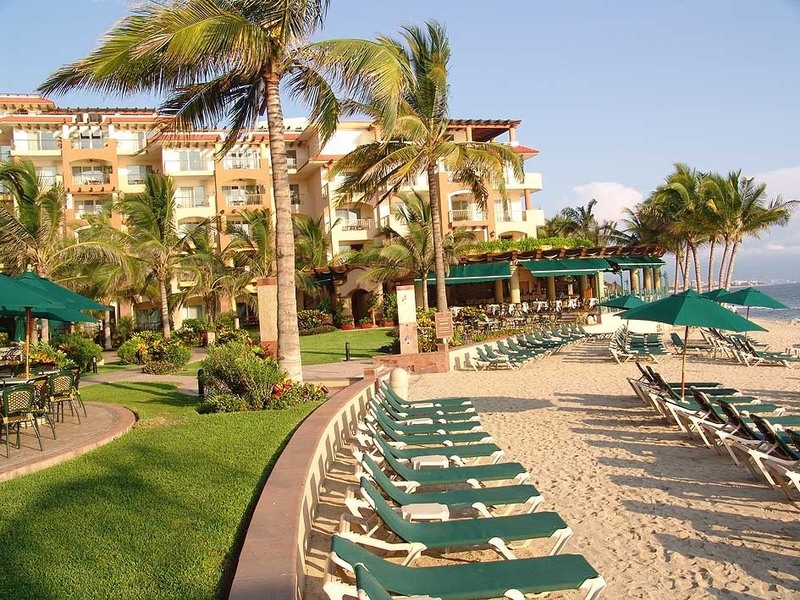 The Villa del Palmar timeshare brand is a household name in resort destinations such as Puerto Vallarta and Cabo San Lucas where The Villa group has been selling time share successfully since the company began in the late 80s. The accommodations available to timeshare owners and Villa Preferred Access members are large, many of which have full kitchens. You will find the Villa del Palmar accommodations to be much larger than standard hotel rooms with all the mod cons as though you were arriving to your second home. 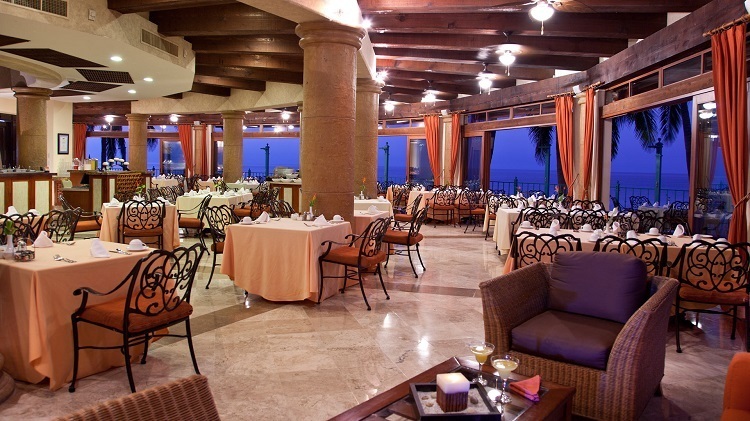 One of the aspects of Villa del Palmar resorts that makes time share such an attractive investment are the facilities. Each Villa del Palmar resort has a spa with a wide range of massages and treatments available as well as large pools and fine dining restaurants. Timeshare owner also have the option of purchasing all inclusive meal plans for a minimum of 3 days, which takes away any stress about meal times and allows you to pre-budget your vacations.